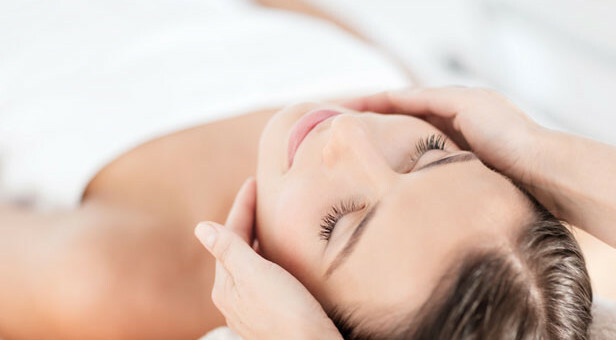 “No artificial plastic surgery required to be more beautiful.” “We will help you to find natural beauty and rejuvenation with Cosmetic Acupuncture.” According to record, Confucius massages each part of his face with skills of Taoist training methods before he went to bed and after he got up in the morning. It is for better blood circulation and Qui circulation to delay aging process which appearing on his face. Younger look and healthy life is everyone’s wish including the great philosopher like Confucius. Aging is not possible to prevent. 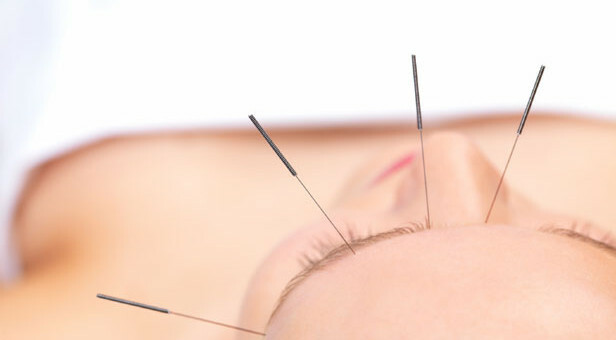 In point of Cosmetic Acupuncture way’s understanding, skills using in Western medicine are skills against the stream of times and nature..